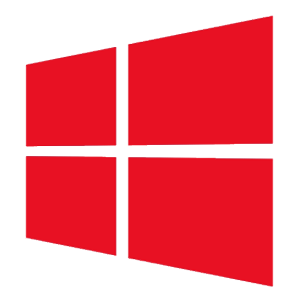 Microsoft Windows 10 AIO 13 in 1 (x86/x64) + Office 2016 (Nov.2016) ( EN/RUS ) ~ Apps2Portable | Free Portable Apps for PC ! 12 editions of Windows 10 with updates to November 2016 based on the original image and integrated system libraries such as 12 editions with built-in MS Office 2016 Pro Plus VL x86 . Office Language varies depending on the OS language.